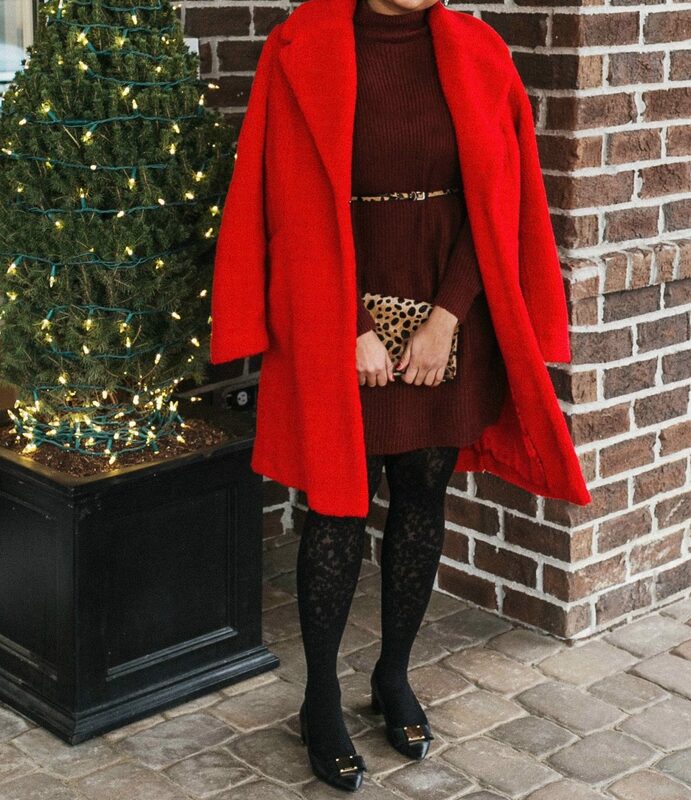 Top Ohio fashion blog, Dreaming Loud, features 6 Tips to style your Sweater Dress for the Holidays. Click here now to read more! !